Polaris is special because Earth’s northern axis nearly points to its location in the sky. It’s the star around which the entire northern sky appears to turn. Polaris is also fun to locate for another reason. 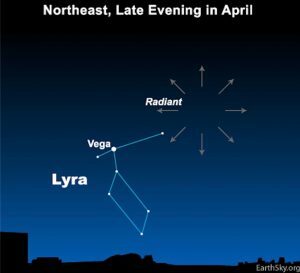 It’s part of a famous – though elusive – star pattern, known as the Little Dipper. View larger. 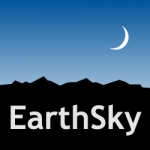 | No matter where you see the Big Dipper, the two outer stars in its bowl point to Polaris. 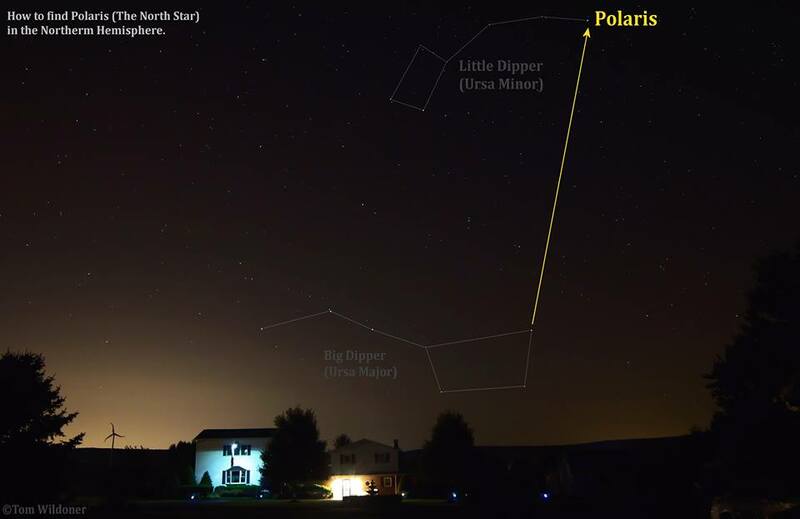 In this shot, Tom Wildoner caught the Big Dipper and Polaris at around 3:30 a.m. in July 2013. Thanks, Tom! By the way, Polaris is less than a degree away from the true north celestial pole on the sky’s dome now. 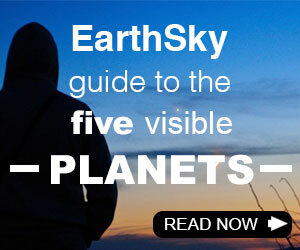 It’ll be closest to true north – less than half a degree away – in the year 2102. 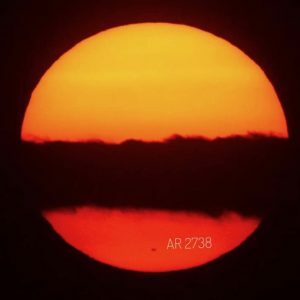 The change is due to a motion of Earth called “precession,” which causes Earth’s axis to trace out a circle among the stars every 26,000 years. By the way, thousands of years ago, Polaris was an ordinary star in the northern sky, known to the Greeks by the name Phoenice. 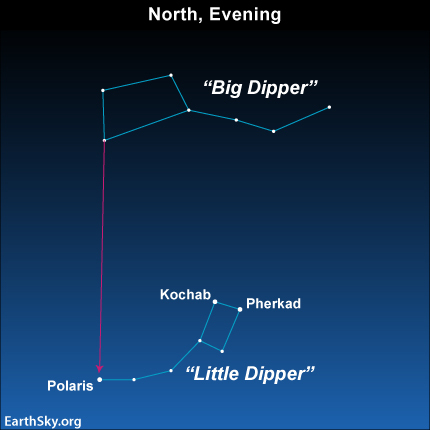 Other ordinary stars in the northern sky now – Kochab and Pherkad, the two outermost stars in the bowl of the Little Dipper (see chart below) – have had the honor of being pole stars. Kochab and Pherkad served as twin pole stars from about 1500 B.C. to about 500 B.C. They’re still sometimes called the Guardians of the Pole. Kochab is located about 126 light-years away. 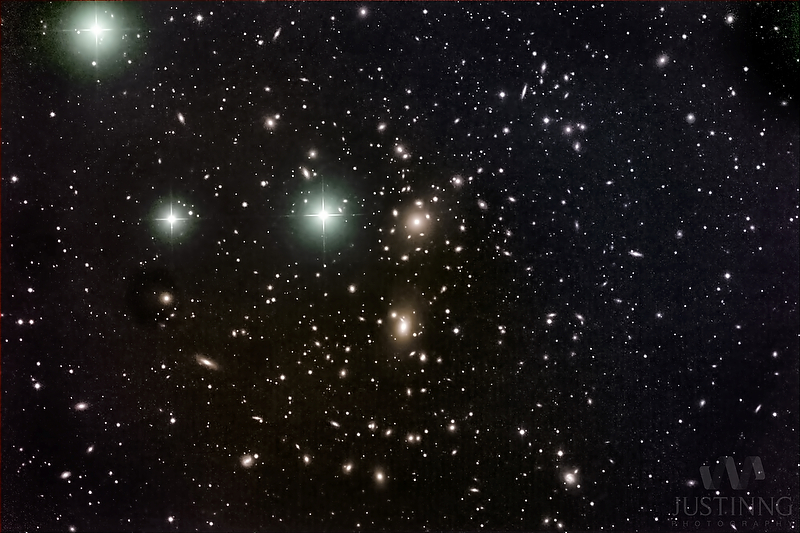 Pherkad is more distant, at about 480 light-years by some estimates. Meanwhile, Polaris is a bit more than 400 light-years away. Kochab and Pherkad are the 2 outermost stars in the bowl of the Little Dipper. Bottom line: The Big Dipper is usually pretty easy to find, but the Little Dipper is less easy. 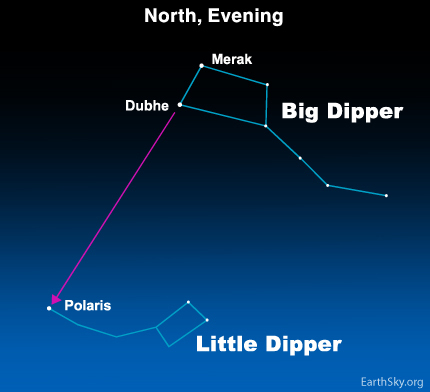 This post tells you how to use the Big Dipper to find Polaris and the Little Dipper, plus how to recognize the stars Kochab and Pherkad.